Property Newsletter – Volume 35 Latest property news for 4551. What is happening with the Market!? Engaging your Agent – Sellers – Set your criteria and protocols. Sales for the Quarter. By Real Estate Principal, David Millar. 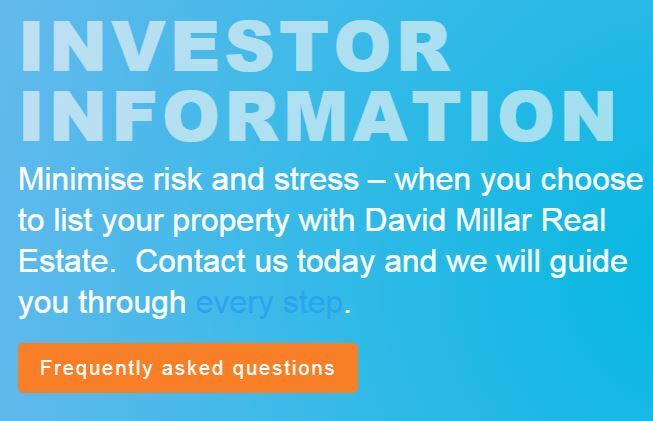 Information and answers to our most frequently asked questions from Property Investors. David Millar Real Estate’s professional Property Management services protect your investment and ensure a smooth and successful tenancy.